PM Technologies staff are seasoned project management professionals with extensive information technology, telecommunications, and technology facilities expertise. 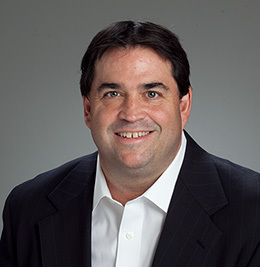 Tom Meyers is Founder and Chief Executive Officer of PM Technologies. He is responsible for corporate strategic planning, thought leadership, initiatives to advance professional services offerings, client relationship management, and driving the growth and prosperity of PM Technologies. Tom is a highly respected member of the project management community. During his twenty-five years of portfolio and project management experience, he has focused on optimizing performance through enhanced visibility, communication, technology, and stakeholder management. Tom is a Professional Engineer and a Certified Project Management Professional. 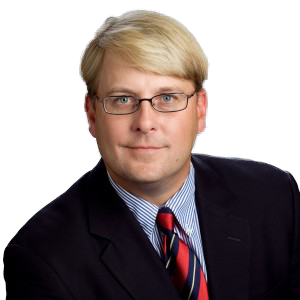 He utilizes his extensive technology knowledge and expertise to work with executive teams to recognize the complexities and inter-relationships of enterprise technology programs and their effect on organizational performance and business results. Tom currently devotes most of his time to developing long term, value-added client relationships, and building technology and business partnerships. Prior to starting PM Technologies, Tom was a principal with Project Management Services, Inc., a project manager with Project Time & Cost, and project engineer with Summit Project Management. 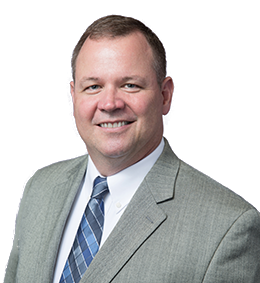 He has been recognized as a project management expert by providing expert witness testimony for litigations and serving on US Government Independent Technical Review Committees for major funding appropriations. Tom received his Bachelor of Science in Electrical Engineering from the Georgia Institute of Technology, and is a Professional Engineer in Georgia and North Carolina. George Ferguson is Vice President of PM Technologies. In his role as Vice President, George oversees the administrative and daily operational functions of PMT. George also leads the Business Development Team, and remains current in the field by developing training and professional development programs for the company. Since joining PM Technologies in 2002, George has managed a number of large IT engagements for clients including ING Financial, Delta Air Lines, and Manheim Auto Auctions. He has successfully guided a major airline through a large desktop rollout, and served as Director of the Network Operations Center for Hartsfield Jackson Atlanta International Airport. 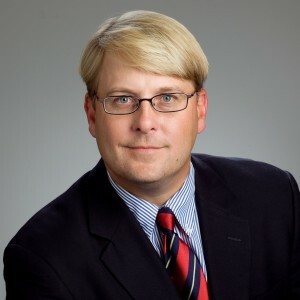 Prior to joining PM Technologies, George worked for Exodus Communications where he managed the Project Management Office for the Southeast Region. George is a 1995 graduate of Georgia State University with a Bachelor of Business Administration in Management. He is a certified Project Management Professional through PMI, and enjoys playing golf and spending time with his family. David Barron is Vice President of PM Technologies. He leads PMT Aviation Facilities Group (AFG) on the East Coast. AFG is part of the PMT Transportation portfolio, focusing on large airline and airport program management initiatives. David manages multiple teams of project professionals engaged in information technology, facilities, and special services projects throughout the airline industry. A seasoned project management professional with over 30 years of experience in project and construction management, David has extensive hands-on experience managing programs in the airport and airline environment. David has managed major programs such as airport terminal renovations, electronic ticketing transformation, and multi-site IT deployments. David began his career in the construction industry as a field project manager. He was the Vice President of Precision Constructors Group prior to joining PM Technologies. David received his Bachelor of Science in Industrial Sciences at the University of Tennessee, where he was also an all-SEC tight end for the Volunteers. Charles (Chuck) Henning is Vice President of PM Technologies. He leads the West Coast division of PMT, which comprises a diverse group of project management professionals including facility design, planning, construction, information technology, and financial management. The team’s portfolio of work focuses on airport and airline programs at several western US locations. He has over 25 years experience as a licensed architect, during which he has managed many complicated projects for commercial, governmental, and institutional clients involving multiple stakeholders. 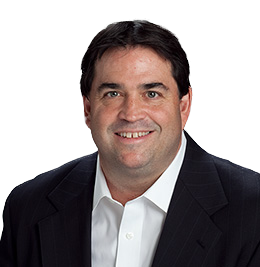 Chuck has extensive experience in navigating challenging processes to ensure project delivery. He has a wide range of skill sets, focusing on planning, design, construction logistics, and scheduling. Chuck received his Bachelor of Environmental Design from Texas A&M University. Prior to that, he served in the United States Marine Corps. He is licensed as an architect in Texas and Arizona. Prior to joining PM Technologies, he served as a VP with Corgan Associates. 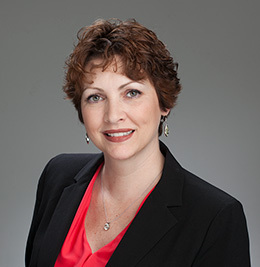 As Director of Technology Service and Support, Tracy Wilson is responsible for the management of 15 plus consultants and field personnel to support Atlanta based clients. Tracy has over 20 years of experience in project and personnel management including extensive SEI/CMM knowledge, full life cycle implementation, operations restructuring, compliance, process re-engineering, business analysis, and systems implementation. Prior to joining PM Technologies, Tracy worked with a number of Fortune 500 companies to roll out IT Solutions and Best Practices. 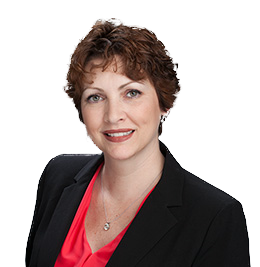 Tracy ran the Project Management Office for a large US corporation dealing with over 100 projects and 500 resources. Tracy also served eight and a half years as an Intelligence Analyst and Personnel Security Officer for the United States Marine Corps holding top security clearance assigned to both Marine Aircraft Group 26 and the Marine Light/Attack Helicopter Squadron 167. Tracy has a Bachelor of Science in Domestic Security Management. She is involved with the Disabled American Veterans Organization, Women in Technology, and currently serves as the Operations Chief for the Community Emergency Response Team for the City of Sandy Springs. Using his expertise in overall project management principles, Angelo Panousis is responsible for delivering high-quality project management services to clients across the globe. As a Senior Director with PM Technologies, Angelo is currently managing the program to deploy a new Common Use Self Service application for SITA. His responsibilities include coordinating the Data Center implementation as well as the deployment of the overall Software Engineering and Global Support Services to ensure the delivery of a product that meets customer requirements. 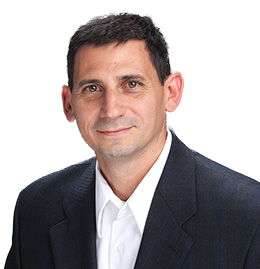 Angelo has over fifteen years of experience in project controls and project management. He has an extensive background in project scheduling, estimating, and controls for commercial construction, aviation information technology infrastructure, and facilities projects. 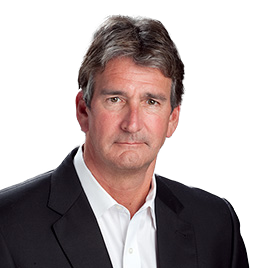 He has managed large complex projects for clients such as Delta Airlines, the Seattle-Tacoma International Airport, and AIMCO (Apartment Investment and Management Company). 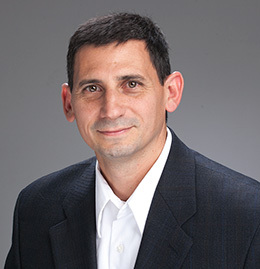 Prior to becoming a member of the PM Technologies team, Angelo was a Senior Project Manager with Project Management Services, Inc. Angelo graduated from the Georgia Institute of Technology with a Bachelor of Science in Building Construction and he is a certified Project Management Professional through PMI.